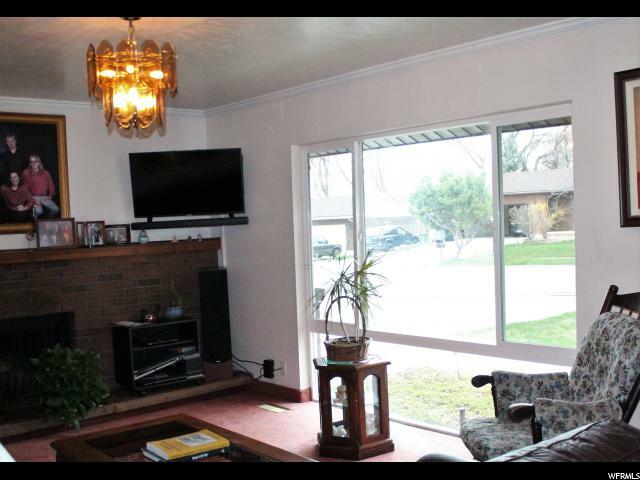 Charming foothill rambler in a peaceful east side neighborhood, this home is well-kept and spacious. 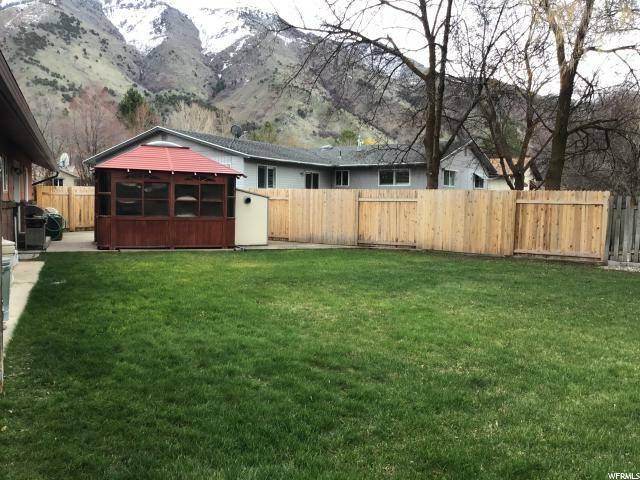 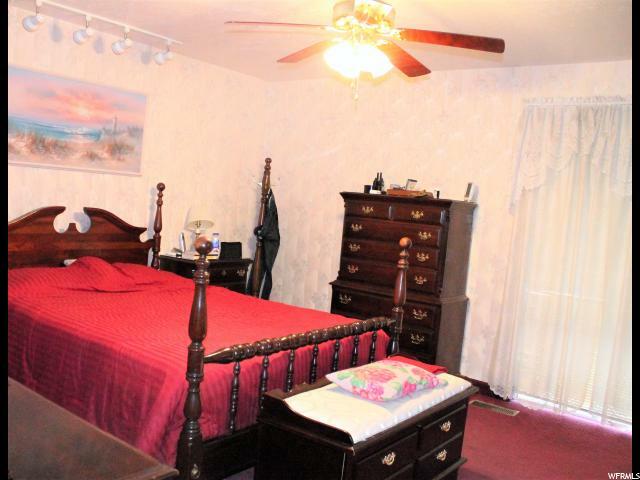 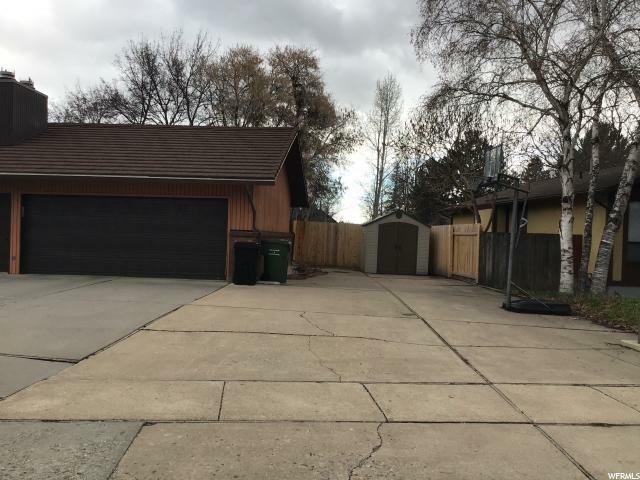 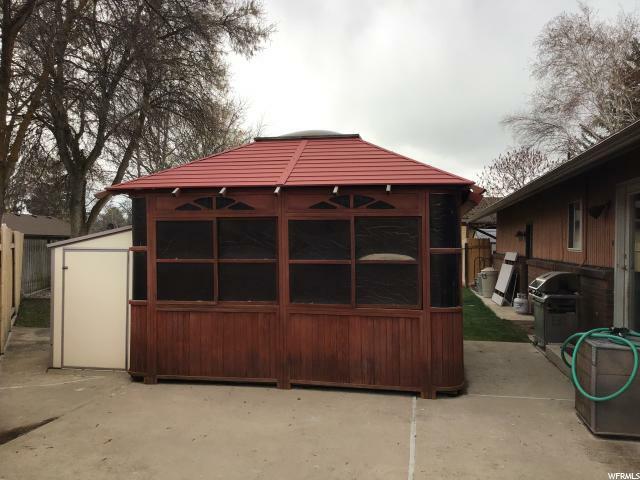 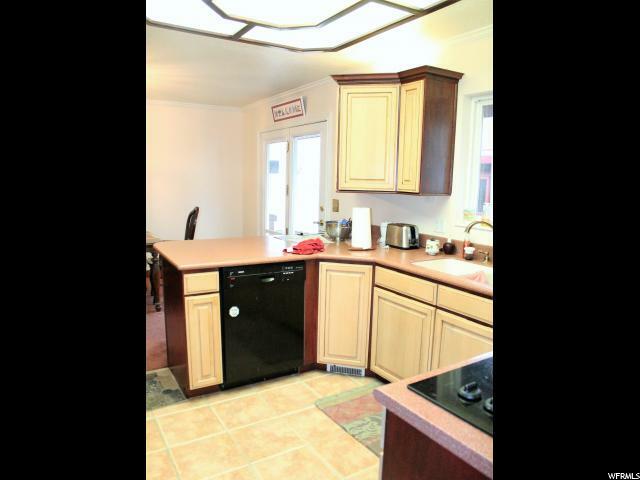 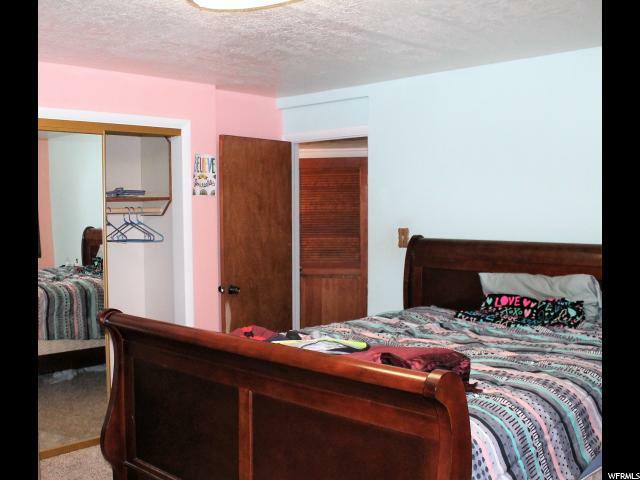 It features an updated kitchen, a large fenced yard with a hot tub and a gazebo, mature trees, a spacious garage, a gorgeous maintenance-free metal roof, large windows, and much more. 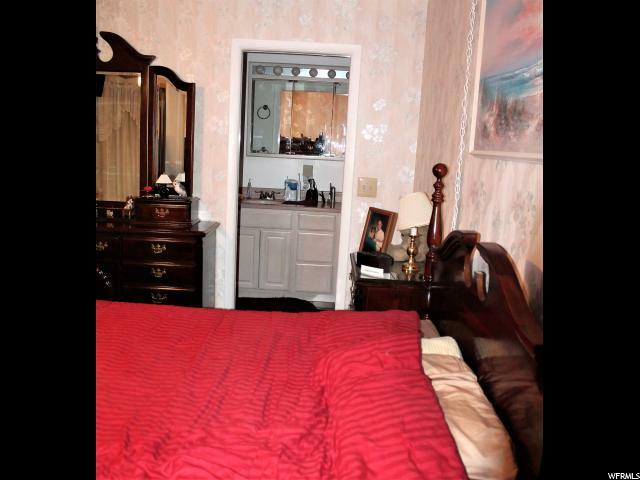 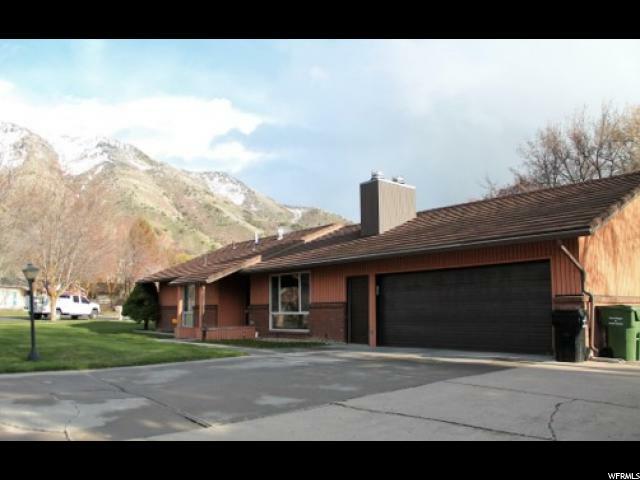 Call and schedule a showing today! 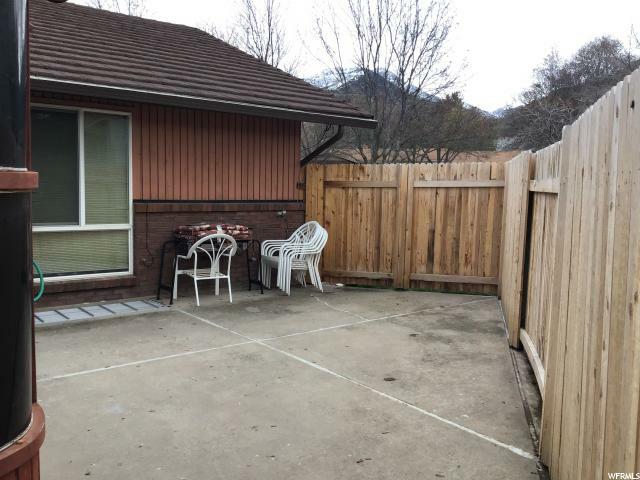 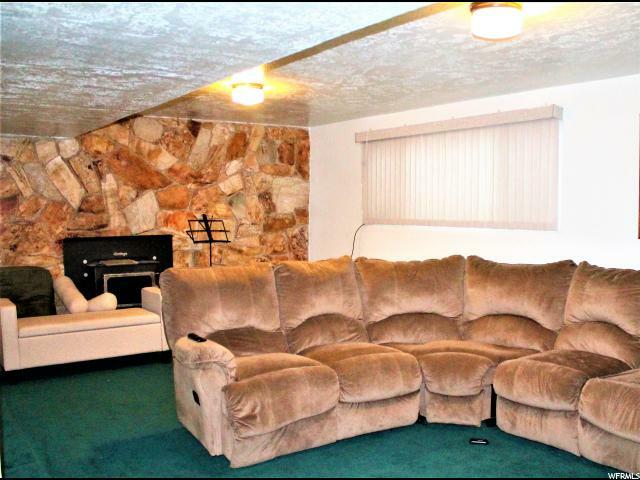 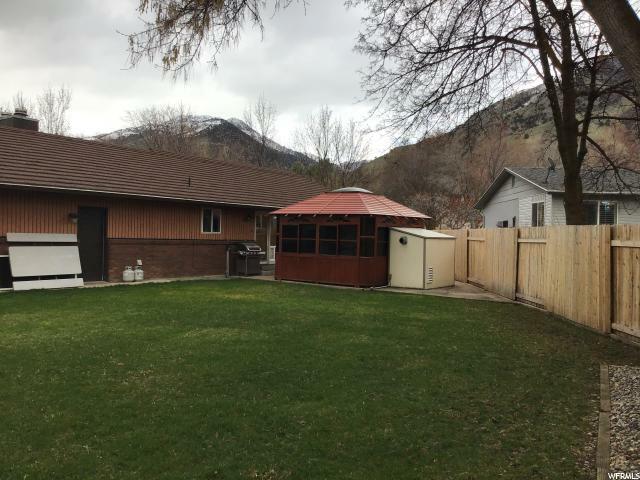 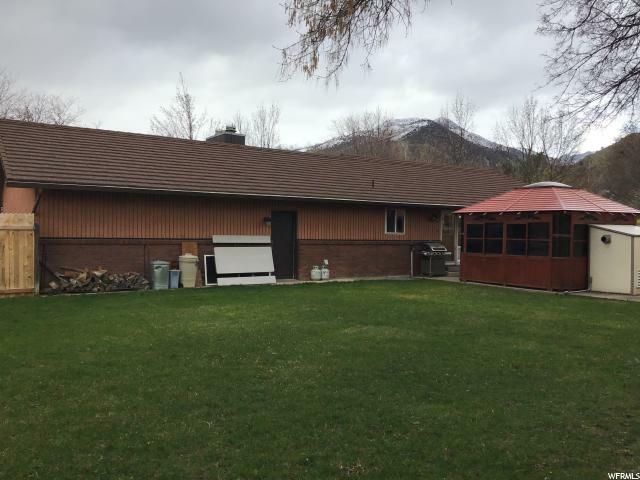 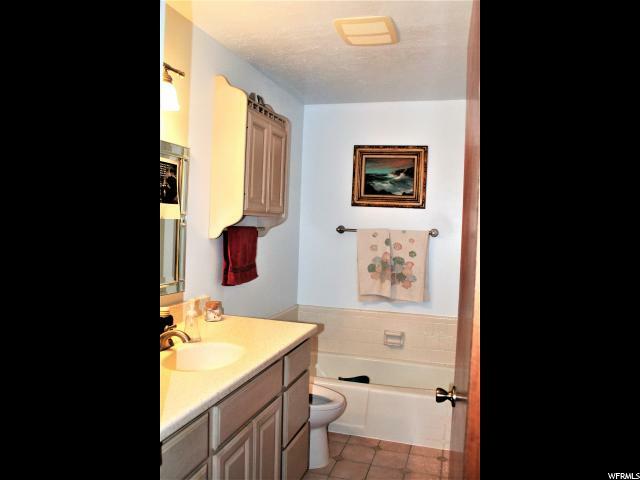 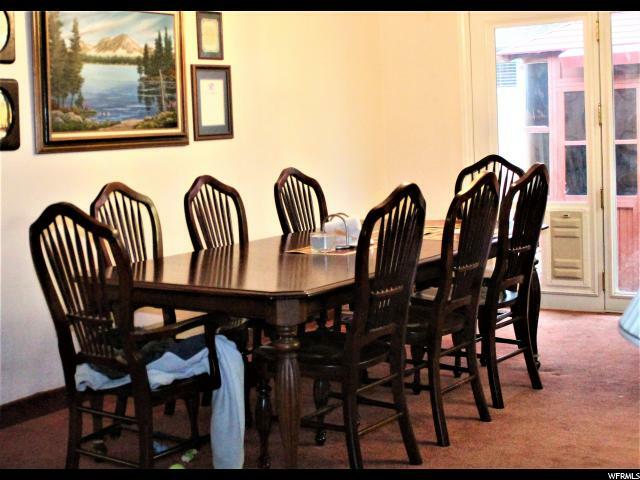 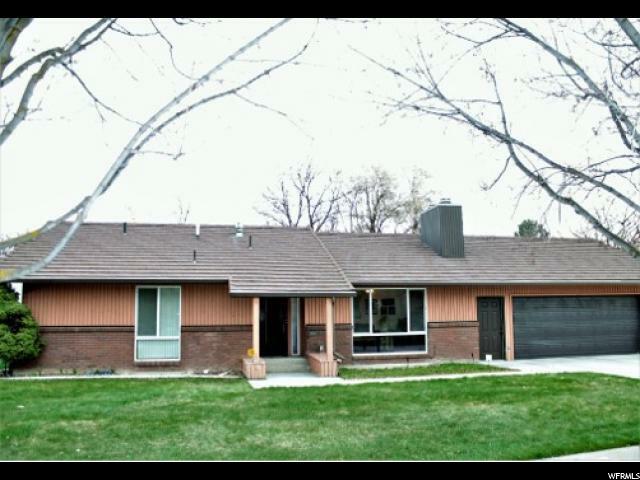 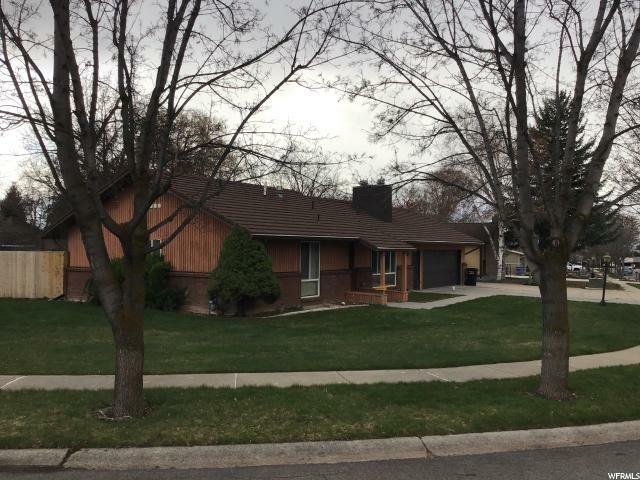 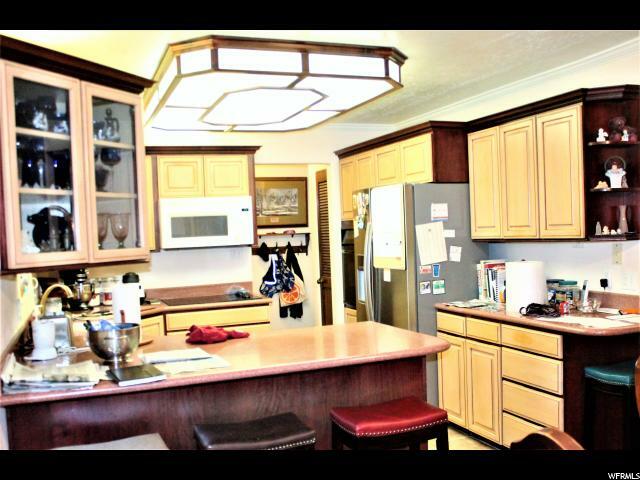 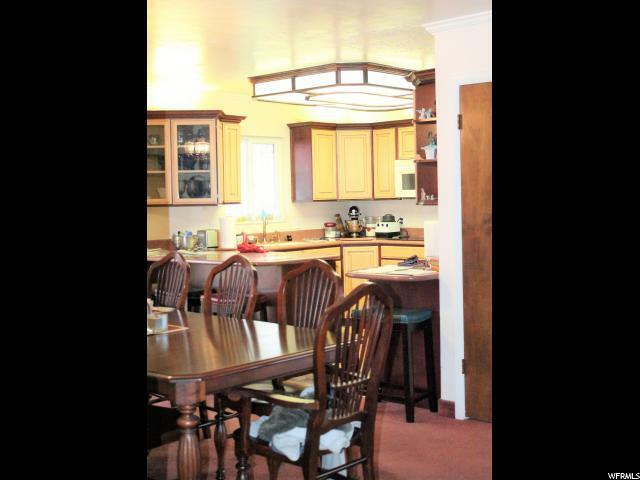 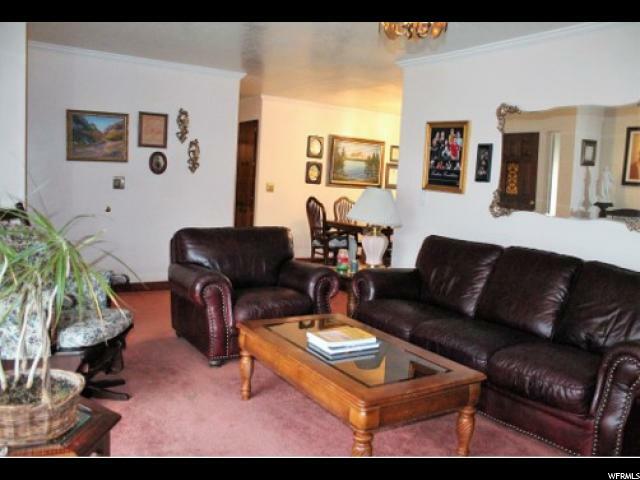 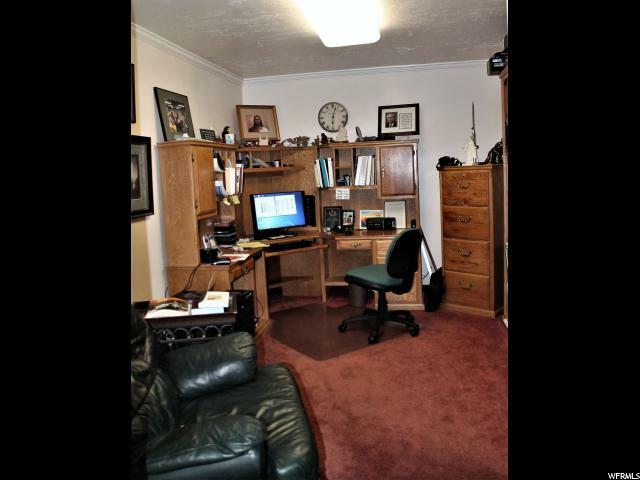 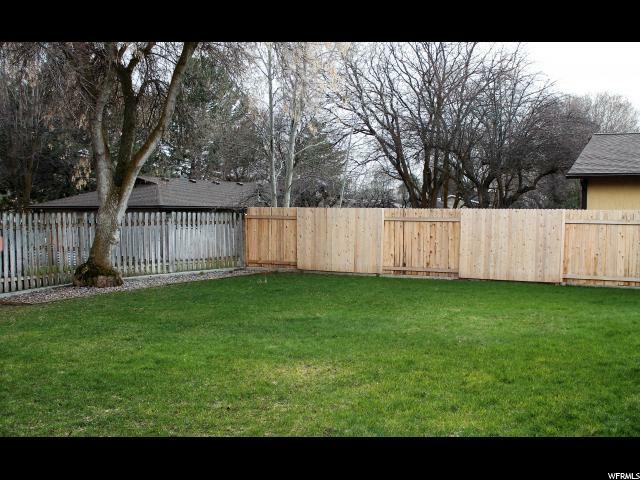 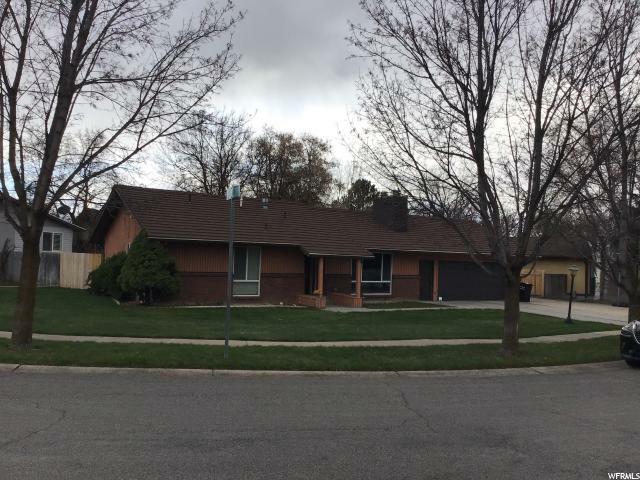 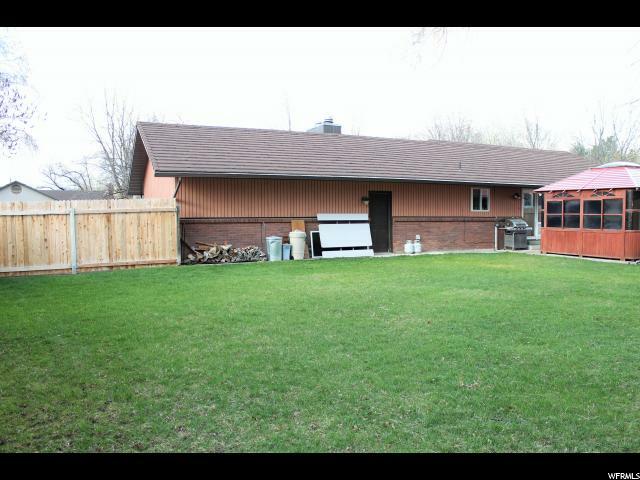 I would like more information regarding the property at 1698 E 1700 N, North Logan UT 84341 - (MLS #1593025).